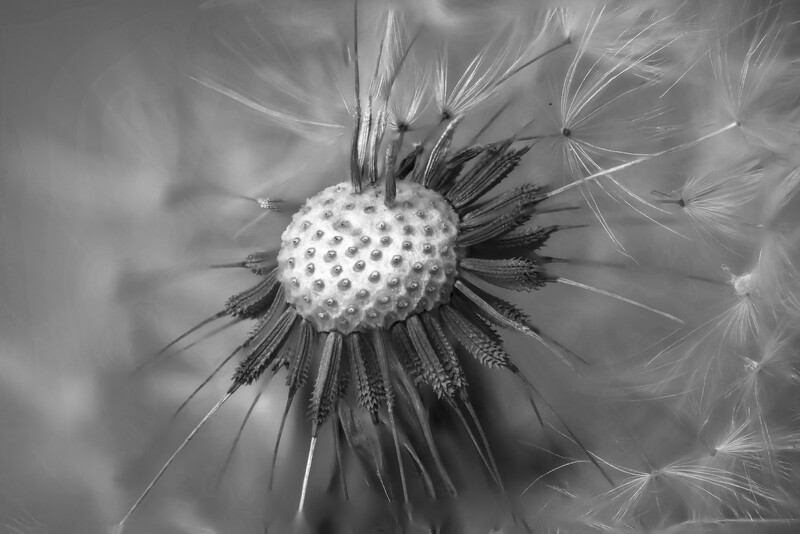 My Flickr contact fred min shot this amazing closeup of a dandelion which has just shed its seed pods in the wind. 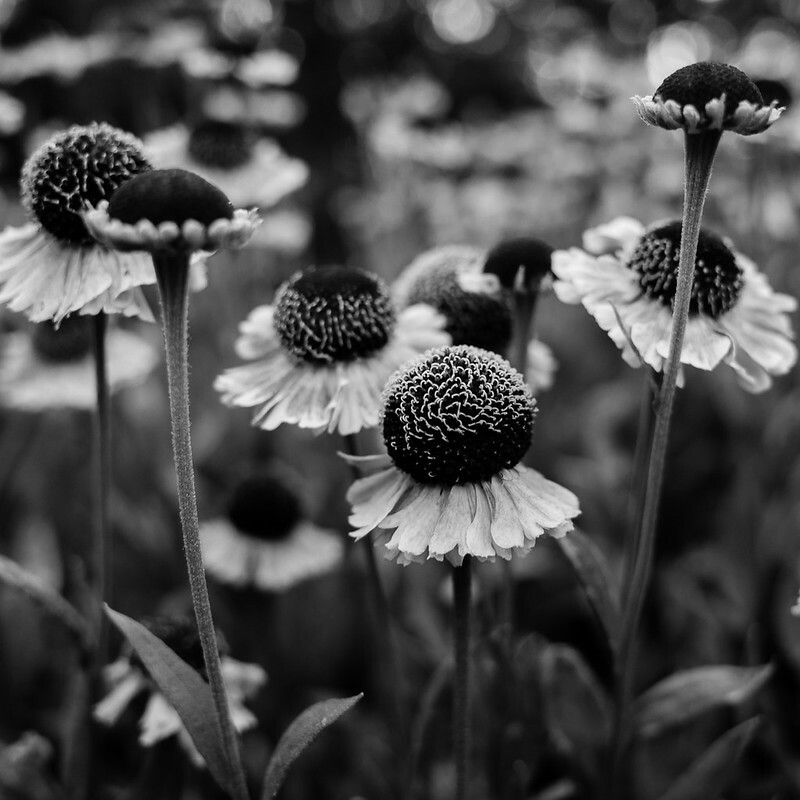 Shot with a Fuji X-T1. 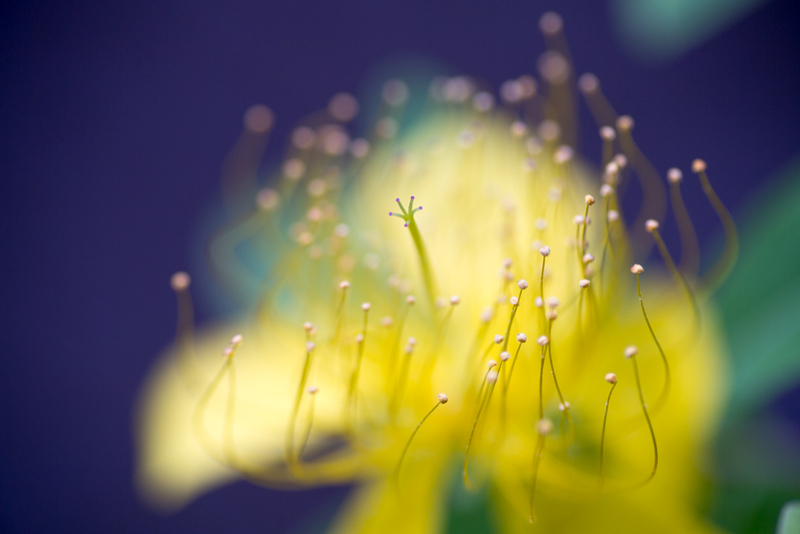 My flickr contact rosemary* posted this spectacular macro of a hypericum taken with a canon 5D III and a Tamron 90mm macro lens. 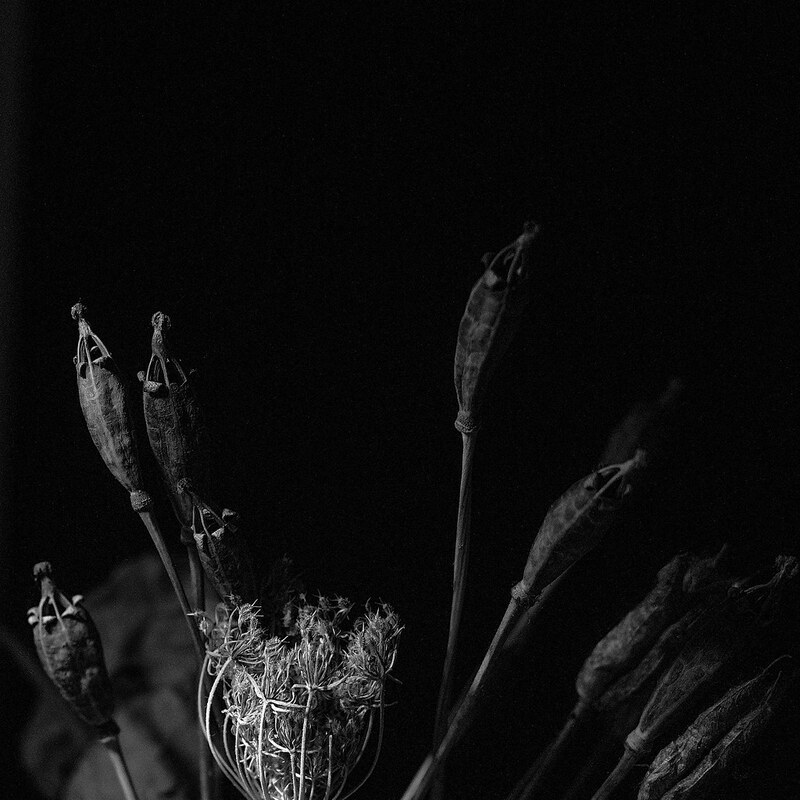 My flickr contact Nico van Malssen took this great image of Queen Anne’s lace and some pods in The Netherlands. 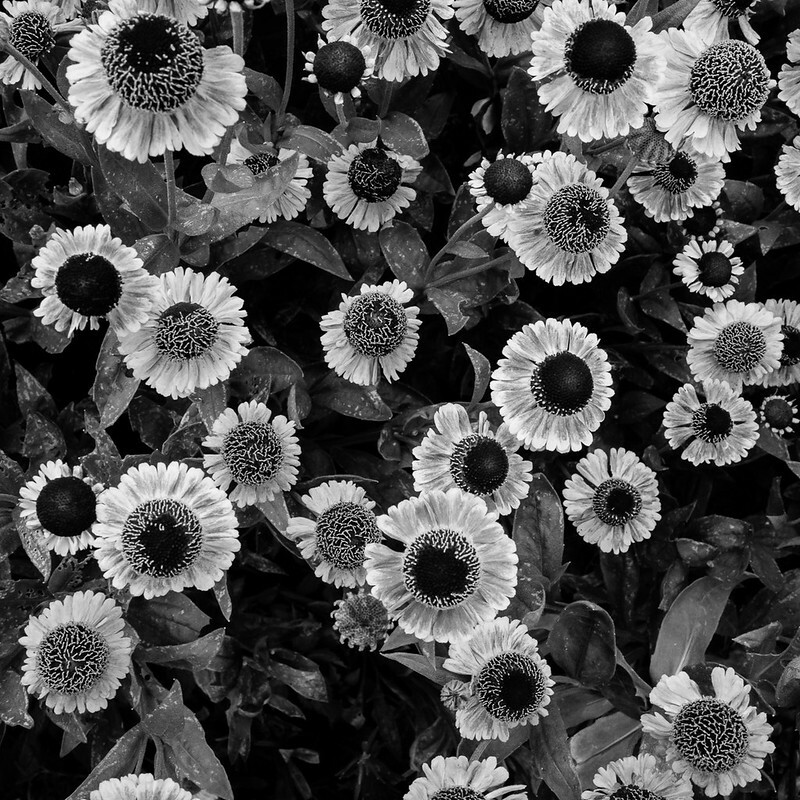 My flickr contact Marser took this great shot looking up at cosmos flowers in Kyoto, Japan with his Ricoh GRD IV. Nice to see this image on this dreary day in the Northeast US. 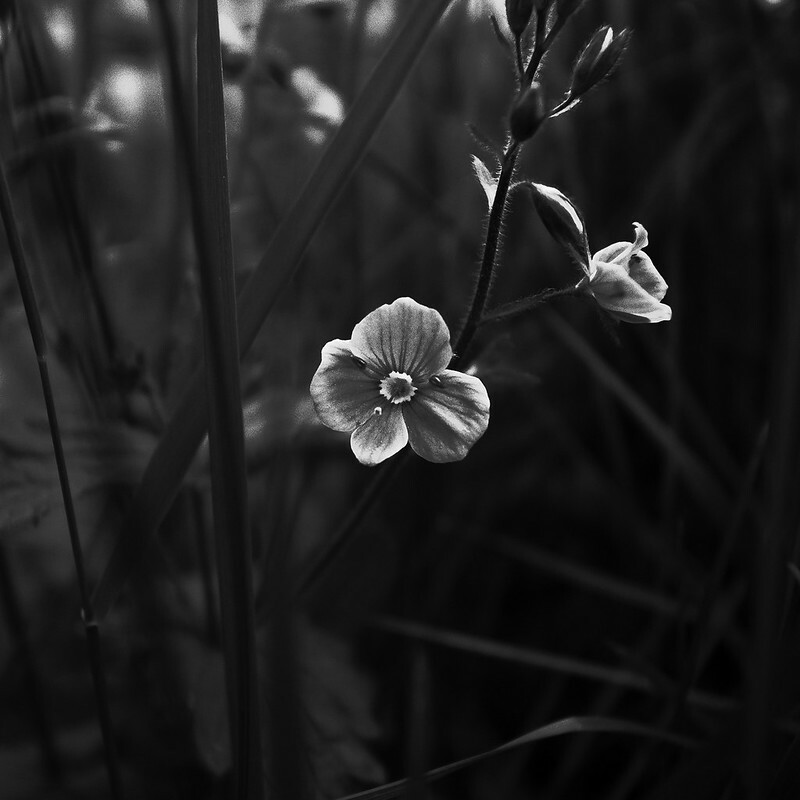 My flickr contact Jonne Naarala posted this great image of a small flower taken in Finland with his Ricoh GR Digital IV. 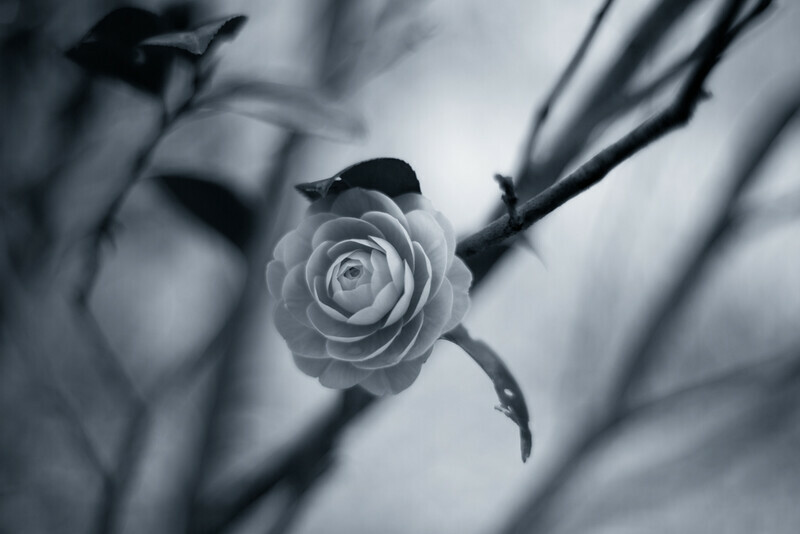 My flickr contact rosemary* shot this camellia with a Canon 5D and a Zeiss lens. The bokeh is mind blowing, rosemary knows how to make blur like nobody’s business. 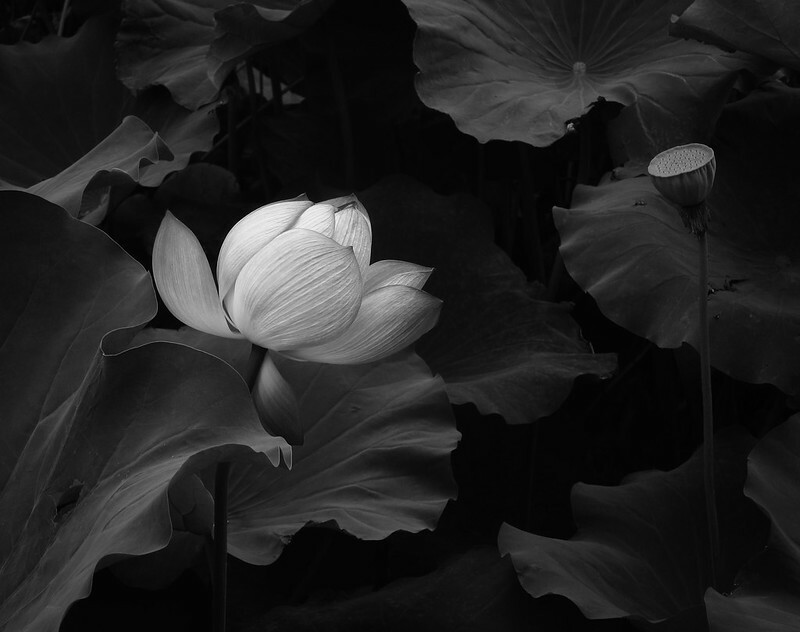 My flickr contact chris schroeer-heiermann took this image of a lotus flower and leaves in Tokyo, Japan with his Canon PowerShot S95. 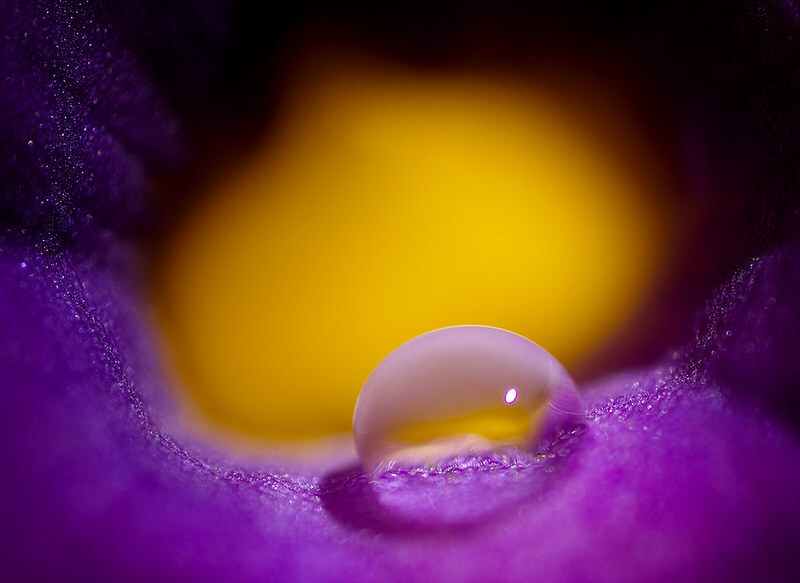 My flickr contact lalie sorbet has posted a beautiful image of a drop of dew on a flower taken in India. 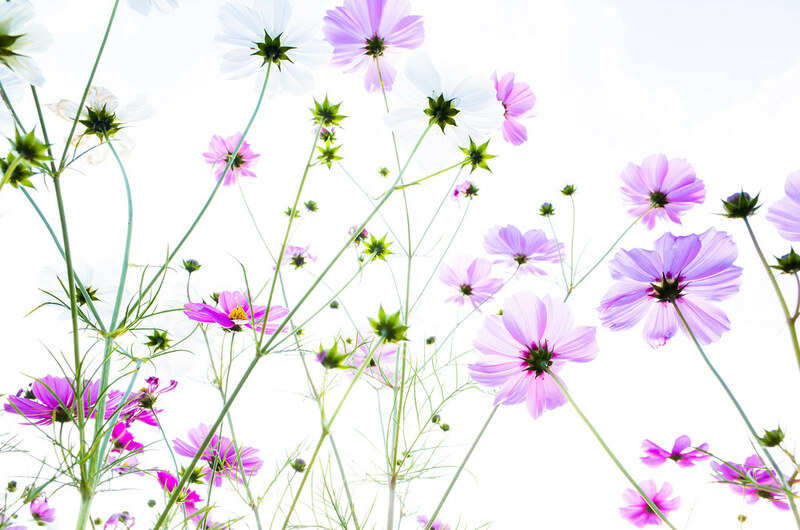 The contrast between the top of the drop and the color of the petal behind it is quite incredible. Warren, Connecticut. We were over at some friends’ for dinner and I noticed a large group of brown-eyed Susans, bigger than any clump we have at our place. 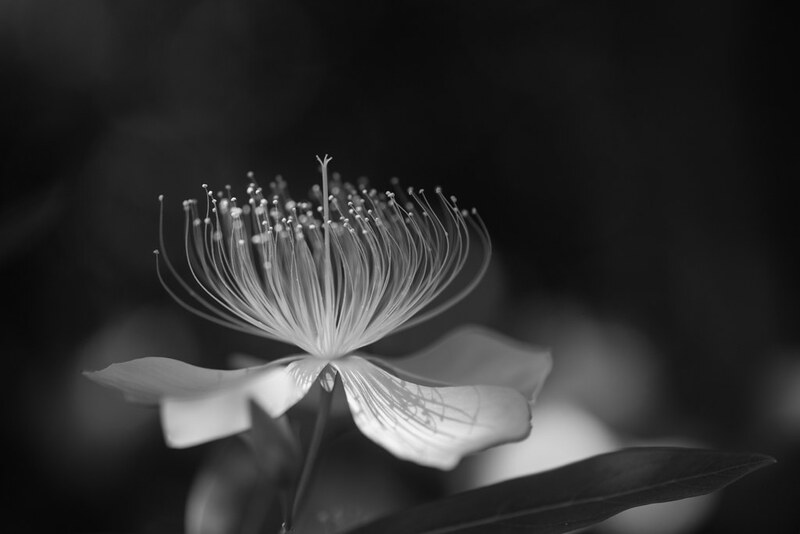 Nice to have the camera along to spend some time with them as they’ll be gone soon.